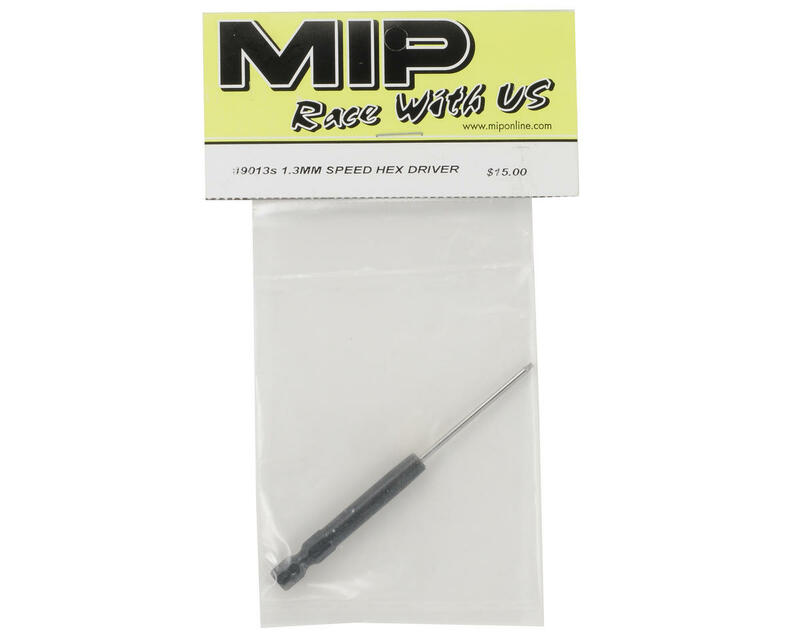 This is an MIP 1.3mm Thorp Speed Tip Hex Driver. This 1.3mm hex driver is perfect for the T-Rex 250 frame screws, and any other application that requires a 1.3mm wrench. This high quality MIP hex wrench is precision ground with Diamond wheels for accuracy and unmatched strength. 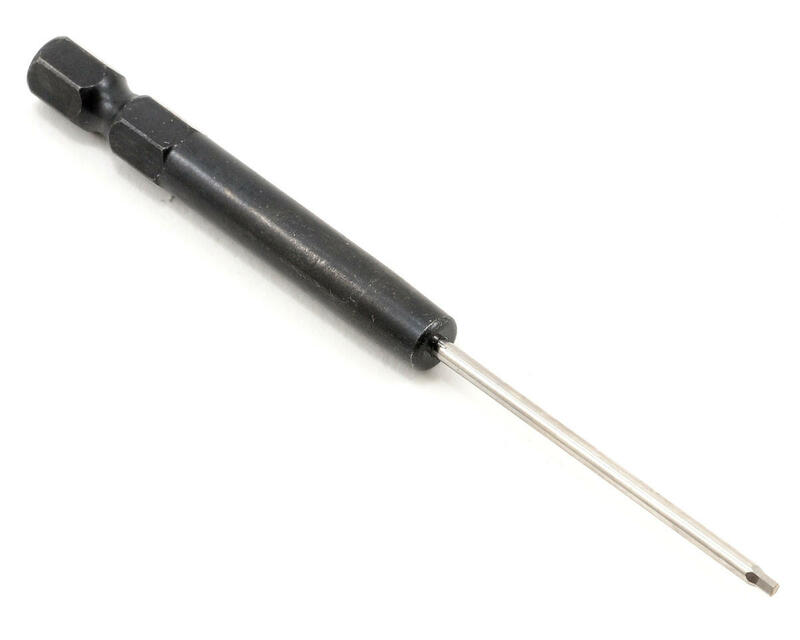 This Hex Driver features a standard 1/4 inch hex socket for compatibility with a majority of power screwdrivers on the market.